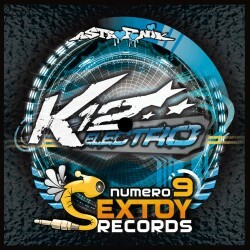 Dirty nasty dubsteppy side written by Fat&Dirty (aka Wicked Noize & Alouest, Feat. 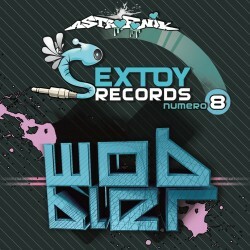 Dirtytek) + another track by Wicked Noize. 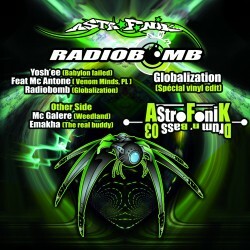 Other side more electrohouse by Mc Galère and Mr Callaghan for his first release.